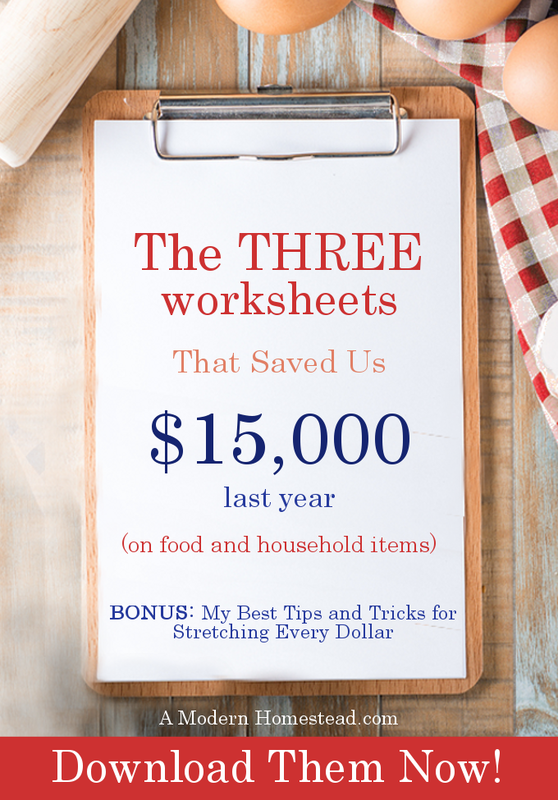 Frugal living, reducing debt, making money from home & more. All about keeping more money in our jeans. It’s hard to save money, right? We are constantly surrounded with new gadgets, fun things to do, neighbors to compete with, busy schedules causing us to eat out, and the latest trends to keep up with. But it’s so important to save money for your future – right? What to do? Here are 3 ways to save for your future. And what if we do commit to budgets and cutting our spending? We cannot escape all the ads on the TV, radio, Internet, apps, social media, etc., telling us to do otherwise. What about our friends and coworkers inviting us places and talking about the latest thing they bought over the weekend? In a world pulling us in every direction, how can a family trying to save for their retirement and their children’s education ever hope to accumulate any significant savings? How can a young person just starting out ever hope to set aside funds every month after they pay their student loans, mortgages, and other bills? Credit cards are definitely a crutch for most Americans, with the average household carrying around $16,000 in debt. For someone trying to save money, though, credit cards are detrimental to their efforts. The biggest problem is that they’ll give you a false sense of having more money than you really do. When standing at the store debating if you can make that purchase even though you don’t have the money in the bank, the thought “I’ll just put it on my card” tempts us far too often. Not only do we spend more freely with credit cards, but we lose significant money to interest charges and fees every month. If your goal is to save, then cut up your credits cards, plan out your monthly budget, and stick to cash! Think through your day and come up with unnecessary money you are spending. Is it a trip to Starbucks instead of brewing a pot of coffee at home? Are you eating out for lunch instead of packing one? What about that tab you’re running up during happy hour? Are you driving to places near your home instead of walking? You would be surprised how much money you could save during the year simply by changing your daily habits to healthier (and cheaper) alternatives. If you run through the drive-thru for lunch every work day, you’re likely spending approximately $8 a day and consuming about 1,000 calories. If you cut that out, you’ll save almost $2,000) over the course of the year. Not only will that extra money feel good sitting in your account, but your body will feel much better. A pound of body fat is equal to roughly 3,500 calories. Imagine how much healthier you will look and feel cutting out those 5,000 calories a week. Lose the bad habits and watch your money grow and your body shrink! We are at an incredible advantage for savings these days due to the Internet and other technology. At your fingertips are online coupons, comparison shopping, bill reduction services, research and reviews, financial planning and budgeting tools, etc. If you spend just a few extra minutes before a shopping trip searching for coupons or comparing prices, you could potentially save several dollars per outing. How many trips to the store do you make each month? How quickly would those few dollars add up? With so many tools to help you save money, a little bit of time spent taking advantage of these sites and applications will go a long way in your savings endeavors. Use online sites such as Ebay, Craigslist and the like. Think of all the old toys, clothes, furniture, tools, garage paraphernalia, etc., you have cluttering up your house. Yard sales aren’t for everyone, so by simply taking a picture and posting it on these sites, you can turn your junk into dollars easily and without waking up before the sun on your day off! These three rules of thumb are certainly not the only ways to help you save for the future. But they are certainly good first and easy steps for those wanting to start the process. Just commit to sticking to them for a year and ignore all the ads and friends luring you into spending temptations. At the end of a year, take a look at how much you’ve saved and been able to set aside for the future. Then take that motivation and begin digging deeper to increase your savings even further the next year! There you have it – 3 ways to save money – how many more can you think of? What other money saving tips do you want to read about? Brian Patterson works with Online Trading Academy, the world’s most trusted name in professional trader education. Save money on thousands of items by shopping WalMart online. Welcome to More Dollars At Home! We're all about frugal and simple living, debt reduction & working from home. Pour a hot cup of coffee, have a seat and read awhile. Grow Your Blog in 1 Month! This website is all about saving money, paying down debt, frugal living, working from home and a whole lot more. There are affiliate links in articles on this website; if a purchase is made through these links, I make a small amount of commission. For that, I thank you. See, I work from home too.